The 10nm Intel Ice Lake has been rumored for some time and while we have not got any major update from the CPU manufacturer we have some new insights regarding what the upcoming platform will have to offer. According to new information, it seems that the upcoming 10nm Intel Ice Lake Xeon CPUs will use a new LGA 4189 socket and will also support 8-channel memory. 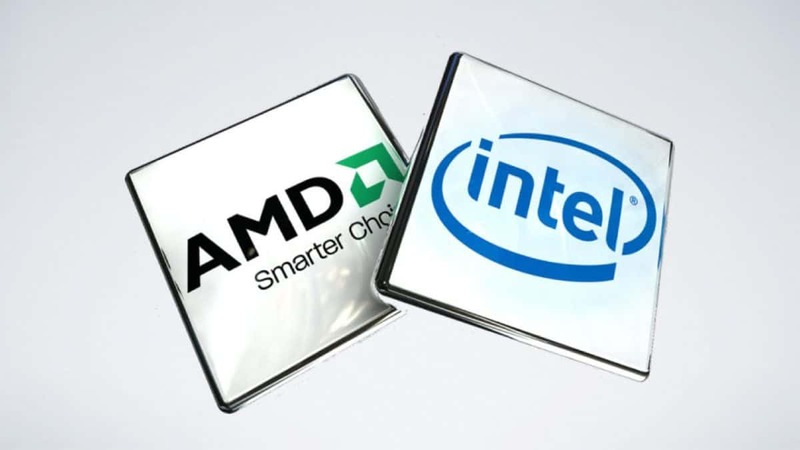 The socket type is different as compared to Kaby Lake as well as upcoming Cascade Lake CPUs. 10nm Intel Ice Lake-based Xeon CPUs will feature up to 230W TDP. This is higher than what we have seen as well as upcoming CPUs so it is possible that we might see a higher number of cores and better clock speeds. but this is still something that we will have to wait and see. Digging deeper we see that 16 DIMM slots could be allocated to each CPU which would be pretty good for workstations and data centers. Cascade Lake supports 2933 MHz DDR4 memory and this could be the case with Intel Ice Lake based Xeon CPUs as well. Other than that support for 1 TB of RAM is available which is a step ahead of the previous 786 GB. More information regarding the platform will become available at Open Compute Summit in May so stay tuned to SegmentNext to learn more. Furthermore, it seems that AMD has already started working on AMD Zen 5 architecture and if you are interested in learning more then you can click here to find out the details. While the architecture is in development we have already seen what wonders AMD Ryzen has to offer and this has us very excited indeed. 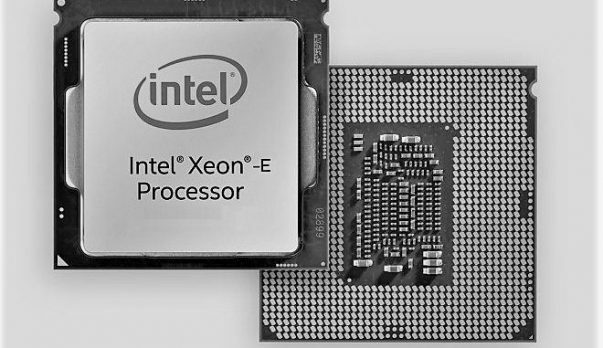 Let us know what you think about these Intel Ice Lake based Xeon CPUs and whether or not this is something that you might be interested in.